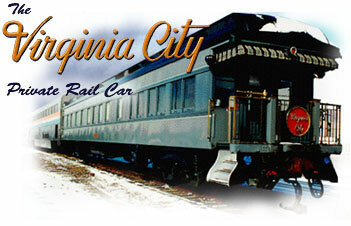 Welcome to Virginia City Rail Corporation, a full service private rail charter provider and corporate events production company. All of our services are centered on our fleet of fully restored luxury, vintage railcars from the early 1900's and 1950s. If you've been searching for something exclusive and exceptional, look no further! Virginia City Rail Car and its partners are proud to offer unique and distinctive luxury rail services for 2015. 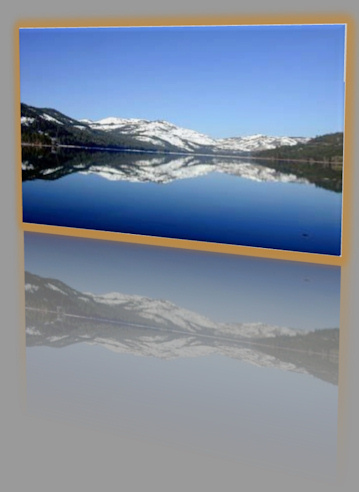 Our very popular Sierra Snowflake Adventure trip will take place on March 29-31, 2015; In August we will be operating our 6th Annual Hot August Nights trip (however that trip is currently sold out), and later in the year we'll be journeying from Emeryville CA to the 2015 AAPRCO convention (more details to be released). We also offer private charters if you have a group of friends or business associates you wish to show a fun and unique time to - contact us for details. 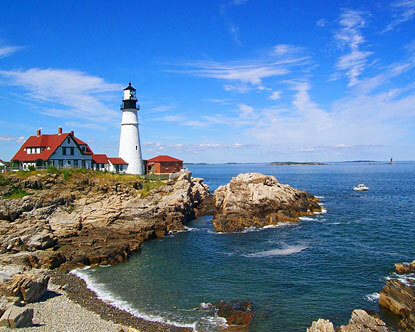 Click the buttons below for details of the above described trips for complete descriptions and ordering information.